Sociology studies human behavior in groups. Sociology is simply the study of human behavior as a group. The science of sociology seeks to examine the implications of various social structures and institutions and its overall impact on society. 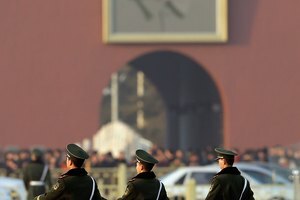 The conflict theory uses a dialectical method of analyzing society’s materialistic history, while taking a critical look at the implications of social structures, political programs and the opportunity for reform. 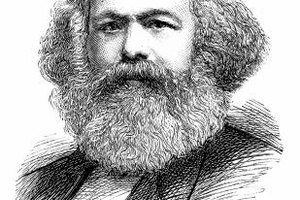 Karl Marx was a German theorist and political activist during the 1800s and is considered by most sociologists to be the “father of the conflict theory.” Marx addressed and thoroughly detailed his history of class struggle and defined the conflict theory in his book “Das Kapital.” Since his time, many other sociologists have built upon his original theory. 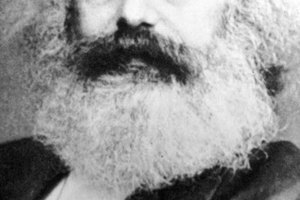 Marx’s theory suggests that the notion of “private property” is what keeps classes divided in their struggles to accrue wealth and gain control. He suggested that when the feudal system evolved into a capitalist society, the classes fell into very unequal status roles due to their unequal ability to achieve and sustain wealth. 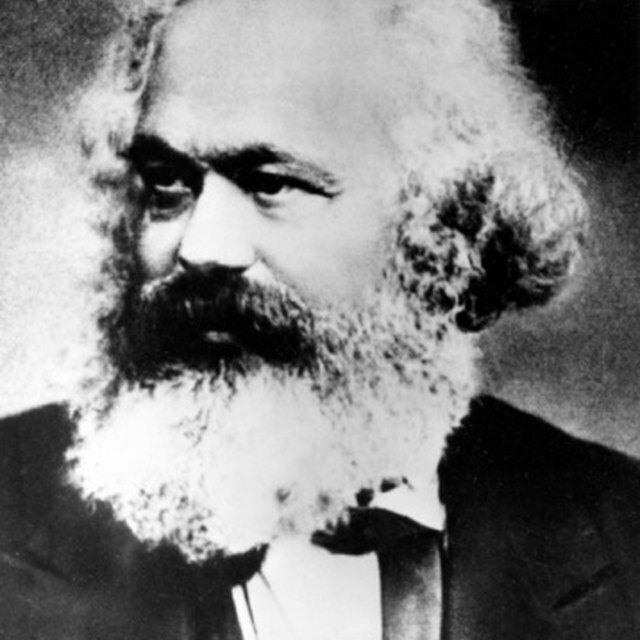 Marx based his methodology upon Georg Wilhelm Friedrich Hegel’s earlier work on the dialectic, defined by a thesis, antithesis and synthesis. 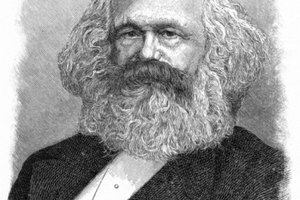 Marx outlined two emerging classes in the capitalist system representing the thesis and antithesis. The bourgeoisie or ruling class own all of the capital called “means of production.” This includes tools, land and labor. The proletariat or subject class own only their ability to labor and simply collect wages. As the gap between the classes continues to widen due to inequality, it serves as a form of oppression. This becomes the basic conflict between both classes representing the synthesis. Marx believed the ever-widening gap between the classes would result in a revolt from the suppressed subject class and reform. 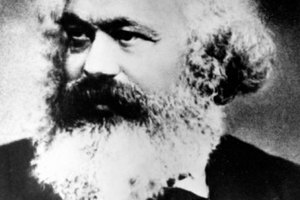 He attempted to address the idea of socialism and communism as the next steps in society’s evolutionary structure. However, his conflict theory failed to effectively outline each of these systems, resulting in these ideas being radically re-interpreted. Bettmann, Theresa. "Conflict Theory in Sociology." Synonym, https://classroom.synonym.com/conflict-theory-sociology-7280403.html. Accessed 25 April 2019.